At a recent belt test, I mentioned in passing the story of "5 Blind Men and the Elephant" and how it relates to martial arts training as well as our martial arts instructors. It's an allegory that comes from South Asian culture (hence the elephant), but I'm sure many cultures and traditions have similar lessons. Once upon a time, there lived five blind men in a village. One day the villagers told them, "Hey, there is an elephant in the village today." These men had no idea what an elephant was, and thier curioustly compelled them to go examine the creature. Without sight, they used their sense of touch to determine it's nature. "Hey, the elephant is like a pillar," said the first man who touched his leg. "It is like a huge wall," said the fifth man who touched the side of the elephant. Frustrated with their diferences, they began to argue about the elephant and everyone of them insisted that he was right. It looked like they were getting agitated. A wise man was passing by and he saw this. He stopped and asked them, "What is the matter?" They said, "We cannot agree to what the elephant is like." Each one of them told what he thought the elephant was like. The wise man calmly explained to them, "All of you are right. The reason every one of you is telling it differently because each one of you touched the different part of the elephant. 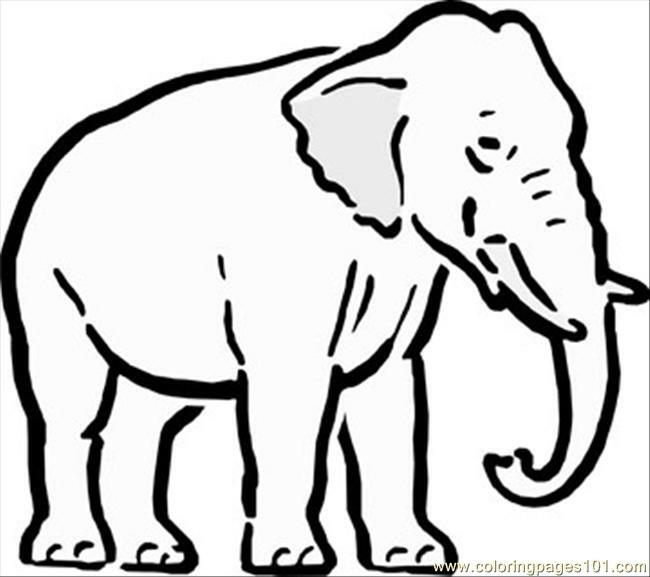 So, actually the elephant has all those features what you all said." The moral of the story is that one's truth is determined by his or her persective. Each of the blind men were correct from their perspective, but they thought the other were wrong becuase, being blind, they could not see the other's men's point of view. Their blindness is a methaphor for closed mindedness. Keep this in mind for your martial arts training. As student progress through the martial arts they will find themselves in different "positions around the elephant" and this will influence their take on the martial arts in general, a particular technique, a drill or any given class. This difference in position and perspective can originate from a variety of circumstances; it could be time, how many months or years one has been training in the martial arts, it could be past martial arts experience, it could be age, it could be gender, one day you are faster and stronger and one day your are not, the list goes on. All of these variables affect how we learn the techniques of martial arts and will also steer our martial arts journey. It's also important to remember, this not only applies to ourselves and our training partners, but our instructors as well. Remember, their difference in perspective will only serve to increase your knowledge.